After years of traveling the globe teaching dance workshops, I was recently signed to Red Bull through LargeUP, becoming the first dancehall dancer to do so. 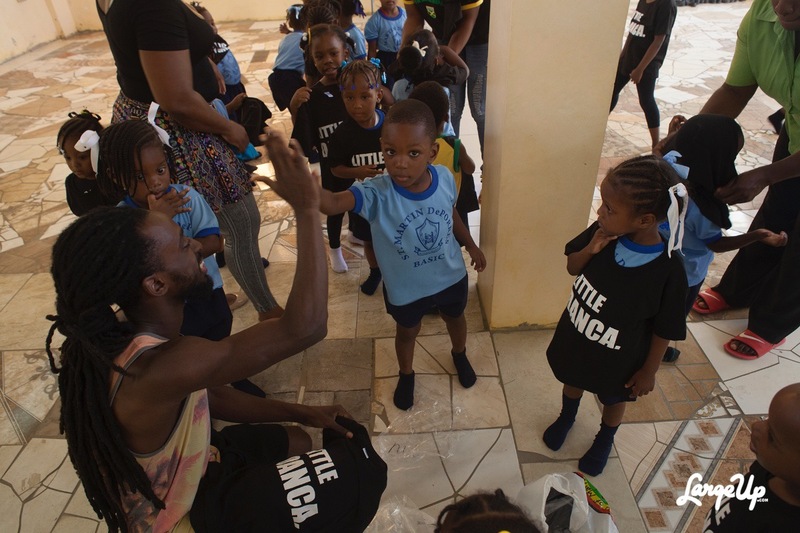 Being so grateful of the opportunity to reach a bigger platform because of what dancehall culture has provided, I decided that now is the best time to give back, so I started a community dance program for kids in Jamaica. My dance program, titled “Little DANCA®”, aims to use dancehall to empower youth to make positive social changes in their communities. Our program is based out of the St. Martin De Porres basic school in Gordon Town, Jamaica. Right now we have about 50 children between the ages of 2 - 6 years old and our goal is to keep growing! I imagine an organization that exists to educate and provide opportunities that connects young people in Jamaica through the art and culture of movement. In the near future, we hope to hire local street dancers in Jamaica to teach weekly dance workshops, providing a more stable career for young dancers who have created worldwide dance crazes that the most famous and successful of entertainers use in their music videos, world tours and performances. 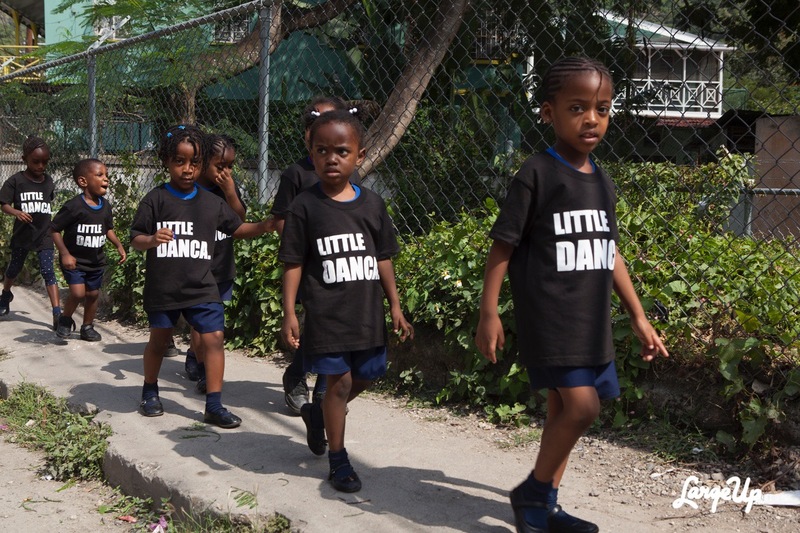 These young dancers will have the opportunity to be employed in our community program, allowing them to study and train more, staying active and off of the streets, as well as creating sustainable income. In addition to hiring local dancers, we aim to hire a local cab service to safely transport each dance teacher to and from the program from every part of the island.